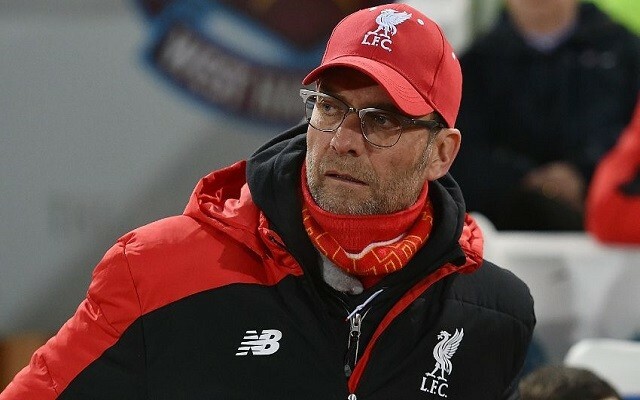 Jurgen Klopp has been speaking about our title hopes. After a couple of seasons of poor league performances, our strong start to the season has got some fans dreaming. Seven points from games away at Spurs, Arsenal, and Chelsea is more than just about any other side will get this season, and bookies have slashed our odds to make us second favourites for the title behind City. But the German is being realistic. He says that even though fans have every right to dream, it is far, far too early to be having serious discussion about winning the league. “The only thing I really can say is the biggest mistake you can make in life is to think about the finish before the next step. We have a lot of steps and a lot of things to do,” he said (Echo). He is right, of course. How on earth can we be speaking about these things after just five games? If we can get through the next six games (Hull, Swansea, Man Utd, West Brom, Palace, Watford), four of which are at home, and pick up another 14 or more points, we might be able to start seriously thinking about it.